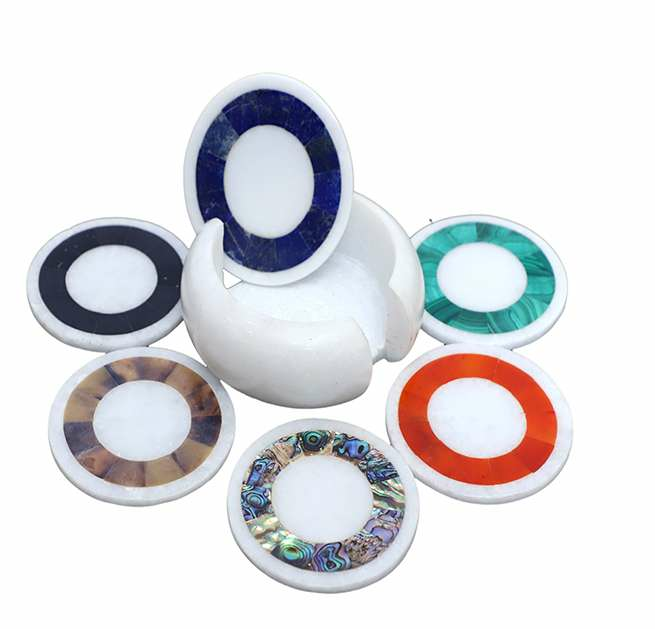 Stones Used: Cornelian, Malachite, Pau shell, Jade etc. 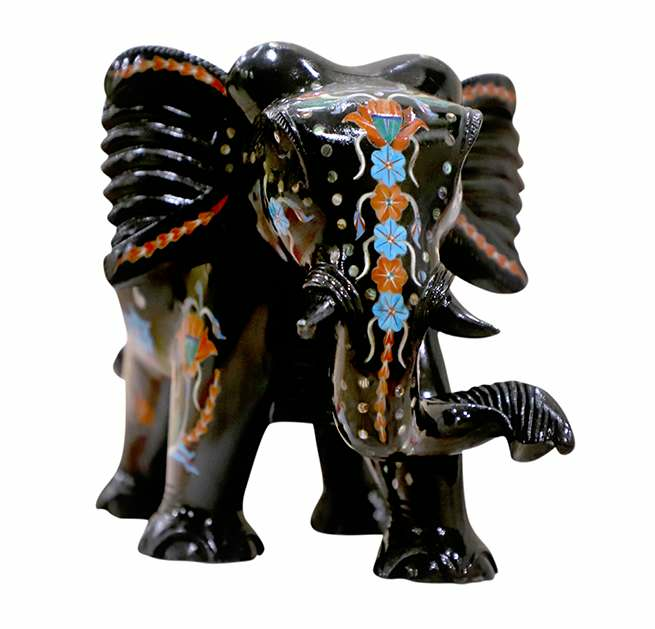 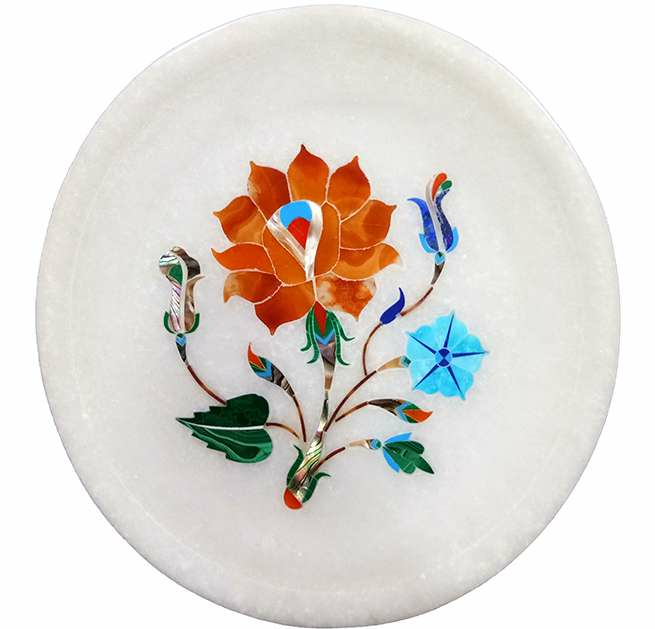 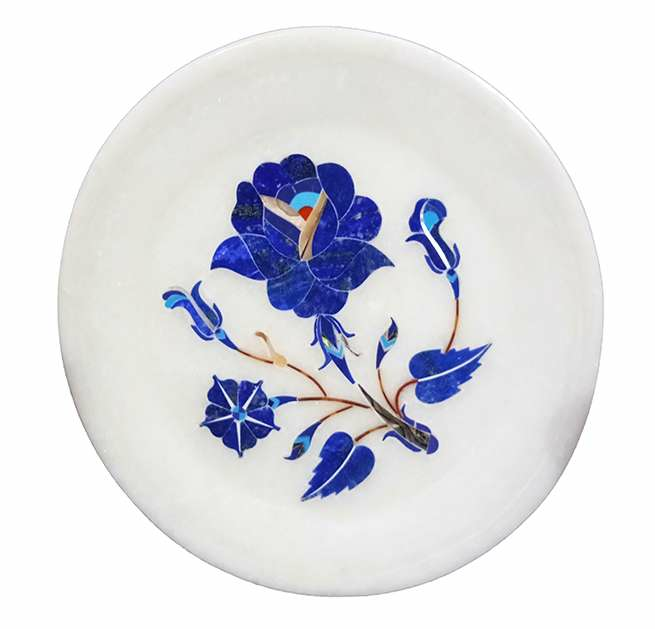 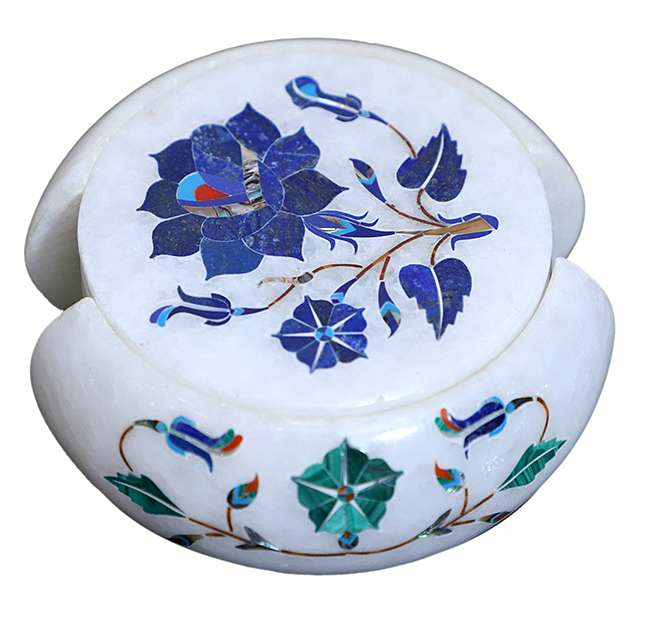 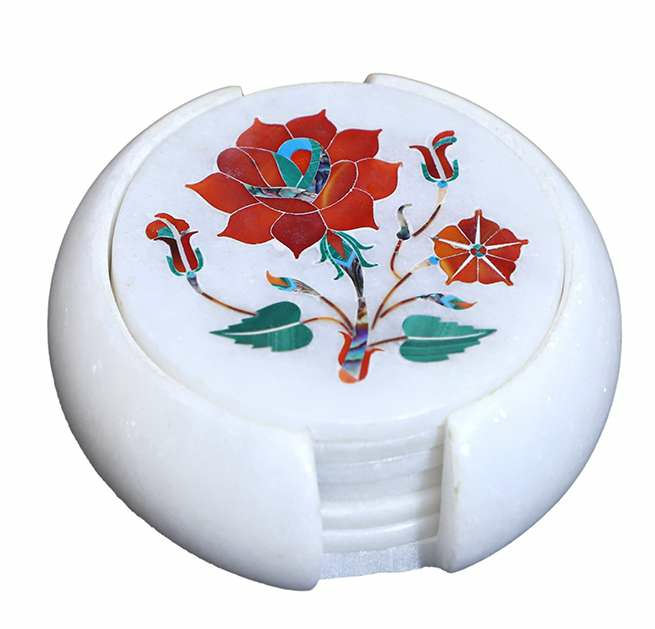 We are leading manufacturer and exporter of Marble Full Pau Shell Stone Inlay Work Plates offered in a variety of design, shape and size. 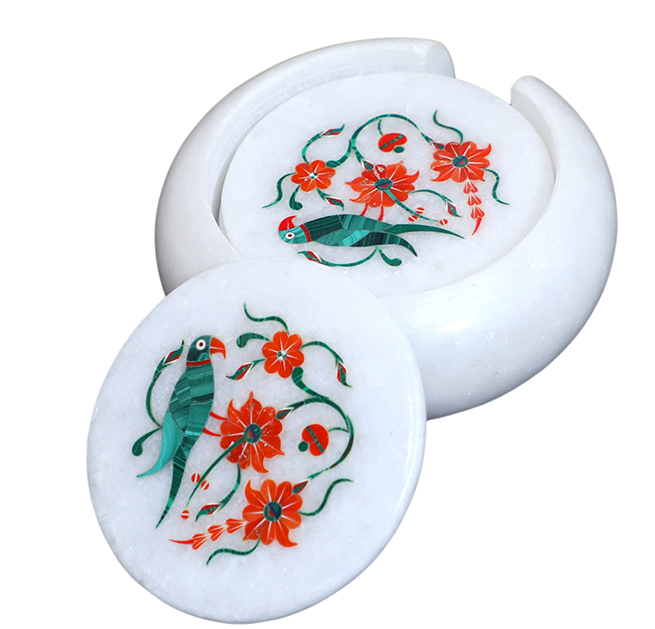 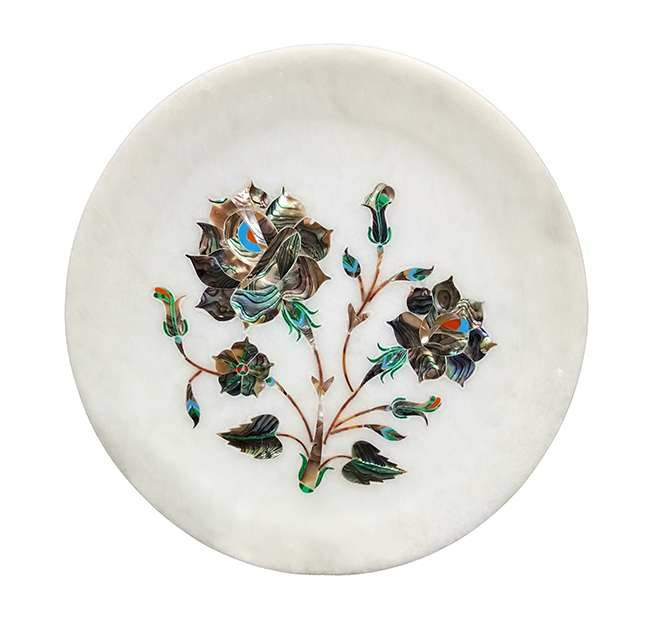 These Marble Full Pau Shell Stone Inlay Work Plates are appreciated for their exclusive design and fine finish. 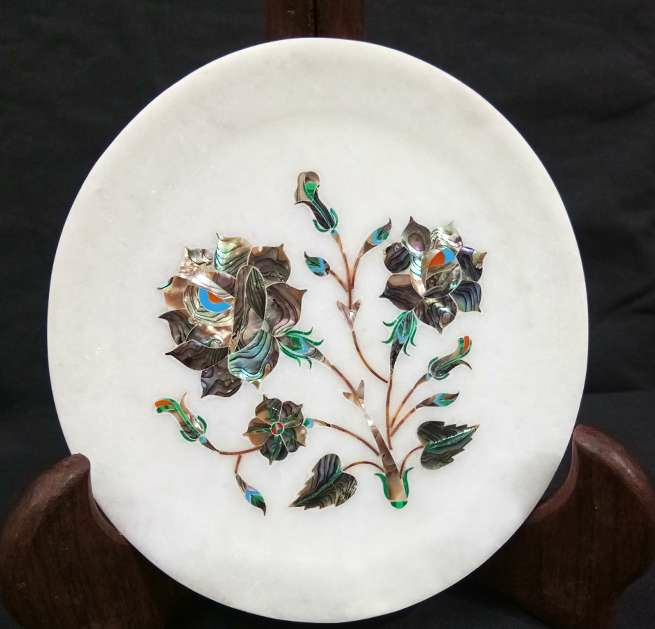 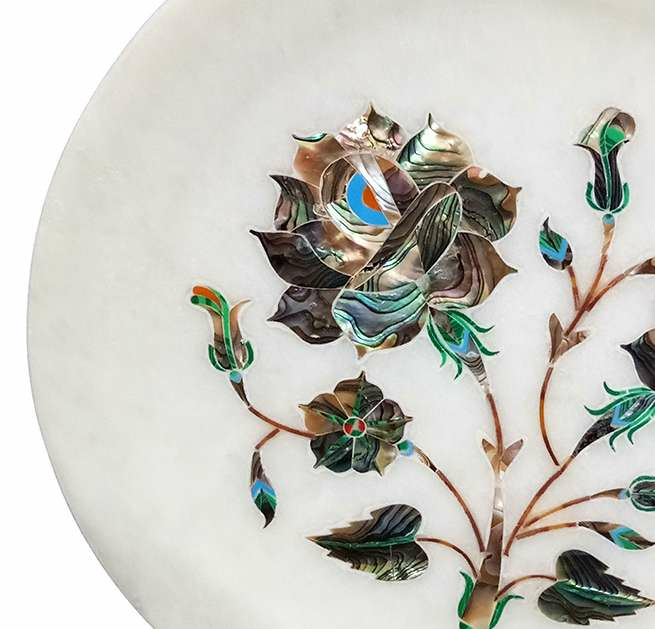 These Marble Full Pau Shell Stone Inlay Work Plates are offered at market leading price to our valued customer spread across the globe. 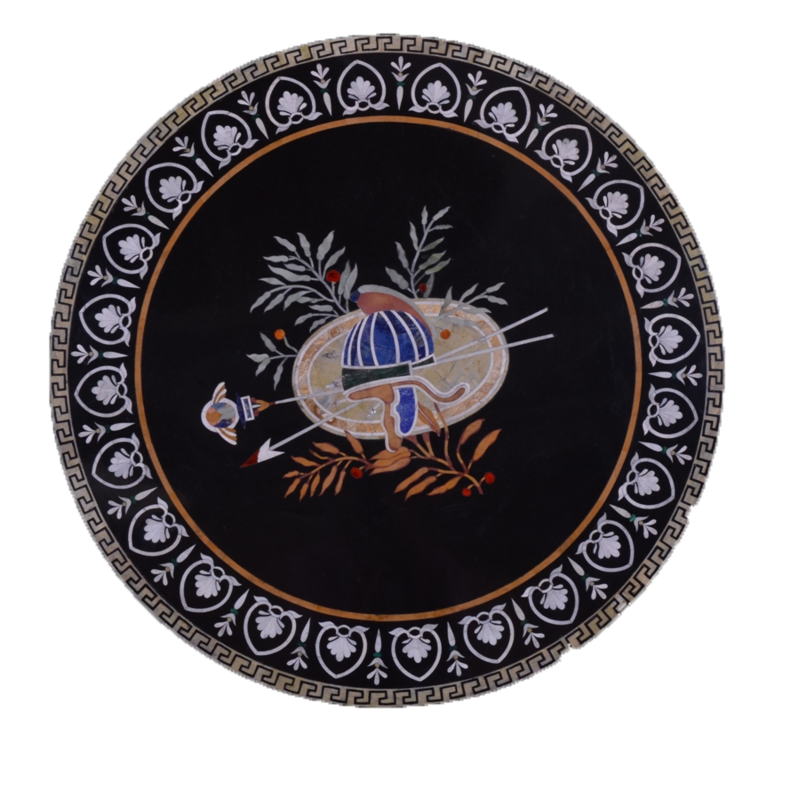 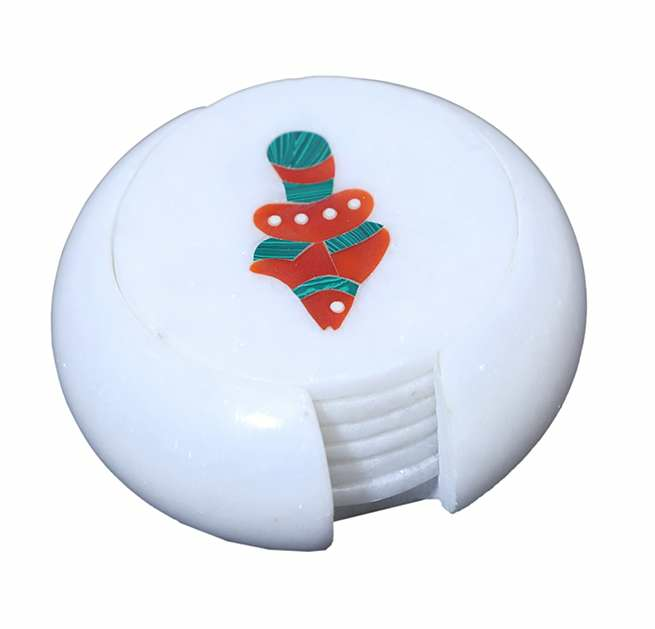 We are also able to customize these Marble Full Pau Shell Stone Inlay Work Plates as per the requirement of the customers.